2007/04 - 2010/03: Entered Yasumura Laboratory at Keio Univ. ・I gave a talk at Toyo University. 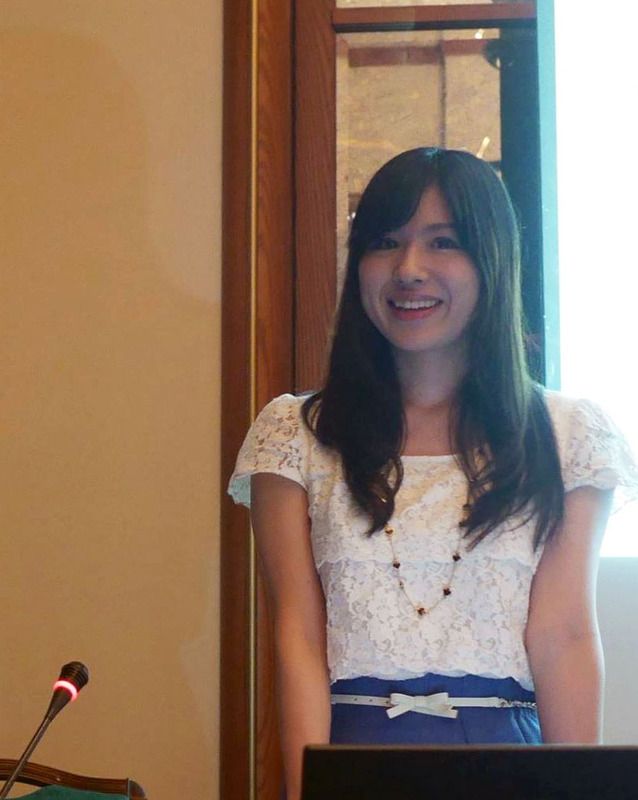 ・I was interviewed for a web media CAREER HACK（Japanese only). ・I was interviewed for a web media DiFa（Japanese only). ・I am appearing on ROBOCON MAGAZINE（Japanese magazine about robots). ・I went on the radio called sora×niwa (Japanese). ・I gave a talk at Carnegie Mellon University with Prof. Jun Rekimoto. ・I was introduced on a educational TV program called "suiensaa". ・I was introduced in a magazine for teenagers, CanCam. ・I was introduced in a magazine for science course girls. ・I gave a talk at National Taiwan University in Prof. Hao-hua Chu's lecture. ・ "The Group Jump Rope Orchestra" was introduced in a TV program called "Kakumei TV".